Heart of the jungle slot is a game found on the Playtech, it is of 5 reels, 50 paylines with no progressive jackpot. It is the slot machine which is taking place into the heart of the heavy forest and it is the place where there is no human who had set the foot in it. You will be spending the time with a beautiful girl and Tarzan. The developer of the game, guarantees the player to get high quality graphics with exciting gameplay. It has a convenient interface with the excellent functionality. The player can choose to bet in the range of one cent up to ten dollars for each line. The maximum amount that can be played for each bet is five hundred dollar. 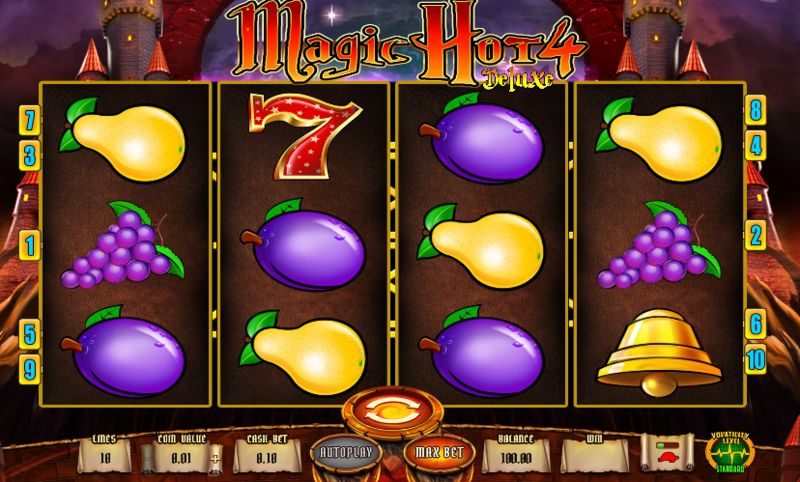 The game offers many special elements like the payoffs, extra multipliers, free spins, prize round and special symbols. While playing, the player will get the payoffs that will be charged in many ways. When there are different winning combinations, then all the winning will be combined. Since the game does not have any gambling features, then the money can be transferred directly to the account of the player. The symbols to expect to see in this game, they are the images that have a couple, leopard, parrot, elephant and monkey. 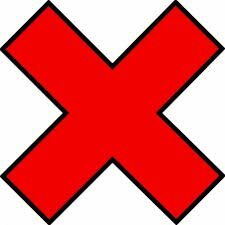 There are also the playing card icons that start from nine up to an ace. They are decorated using leaves and flowers while there is knife image near K letter. The wild of the game is a logo of the game, while the bonus symbol is aborigine mask.